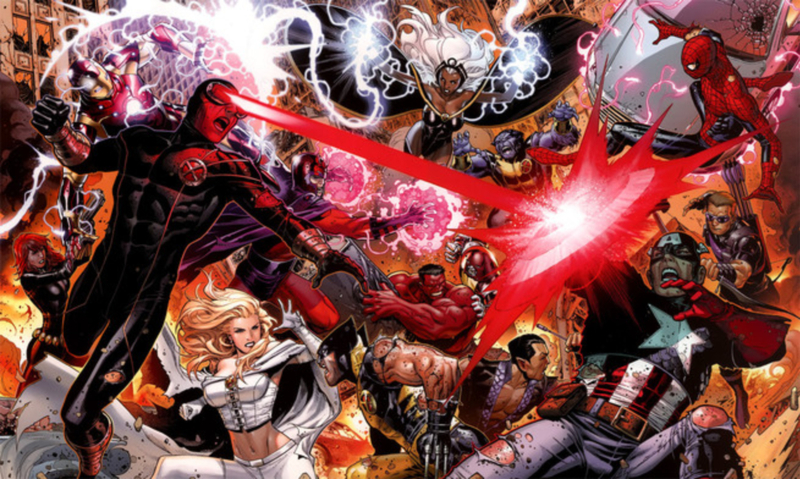 Marvel's Kevin Feige Says Fox/Marvel Merger Still Needs To Be "Figured Out"
Almost every day since news broke of the impending deal between Fox and Disney that would see heroes like the X-Men and Fantastic Four come home to the MCU, some have jumped ahead to concluding that everything has already been sorted out. But as I've tried to make clear on this site, as Fox adds more projects to their slate as if nothing has changed...well, that's because nothing has actually changed. A deal of this magnitude doesn't come together overnight, and Marvel's Kevin Feige is encouraging fans to slow down a little bit as it could be more than a year until it's finalized. I don't expect this to get done until well into 2019. 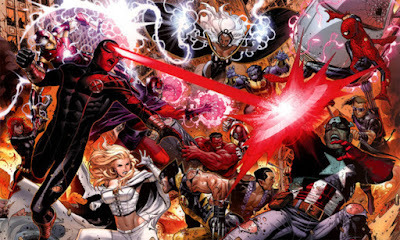 And knowing how Feige operates, I doubt he'll start figuring where to put, say, an X-Force movie (or if to even have one) into the already-crowded MCU until he has all of his soldiers lined up like a bunch of Multiple Men.